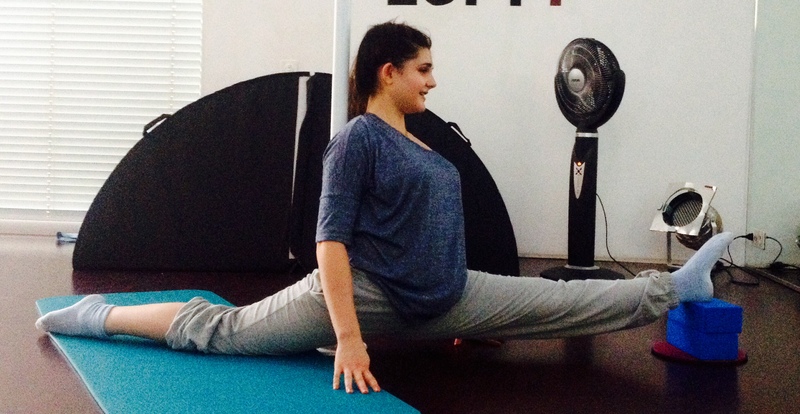 Wow, you’re working the oversplits! 30 minutes of abs sounds crazy intense. I’m sorry to hear it was behind in the times. I’m actually working on a protein packed energy bite as well for the same reasons! Can’t wait to hear what you come up with. Thanks for linking up! Thank you for starting the link up 🙂 loving the idea!